The review ecosystem is booming and businesses need to pay attention. 92% of customers consult review sites before making purchase decisions. To make these customers choose your business over your competitors, you need to manage your appearance on these platforms. Though every review platform is important, businesses need to pay particularly close attention to the big players in the space where lots of reviewers are going. Today, the two dominant platforms in the review ecosystem are Google and Facebook. Businesses need to take advantage of both these platforms. Both Google and Facebook allow review solicitation. That means that businesses are allowed to ask their customers for reviews directly. To get reviews effectively, businesses need to take into account the differences between the two platforms. In this article, we’ll talk about how these two platforms differ and how businesses can properly utilize each one to get new customers. When the average person has a question, they turn to Google. As of 2019, it is estimated that there are over 63,000 Google searches per second. Google is the first place customers go for any question they have or problem they need help solving. That means businesses need to be ready to deliver when a customer is in need of their services. That’s not the only one of Google’s features that businesses should be paying attention to. Google is not just the king of search. It’s also the king of reviews. 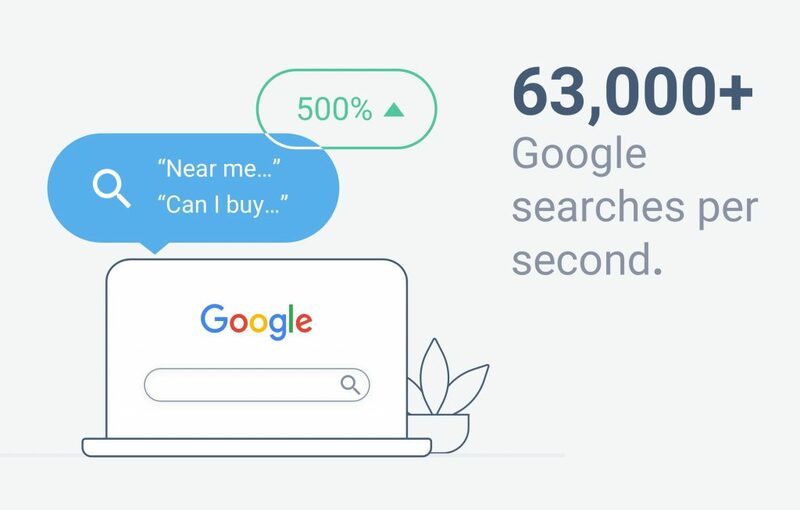 According to Google, there’s been over 500% growth in searches for “near me” and “can I buy” in recent years. The first thing that customers will see is local businesses that can give them what they’re looking for. 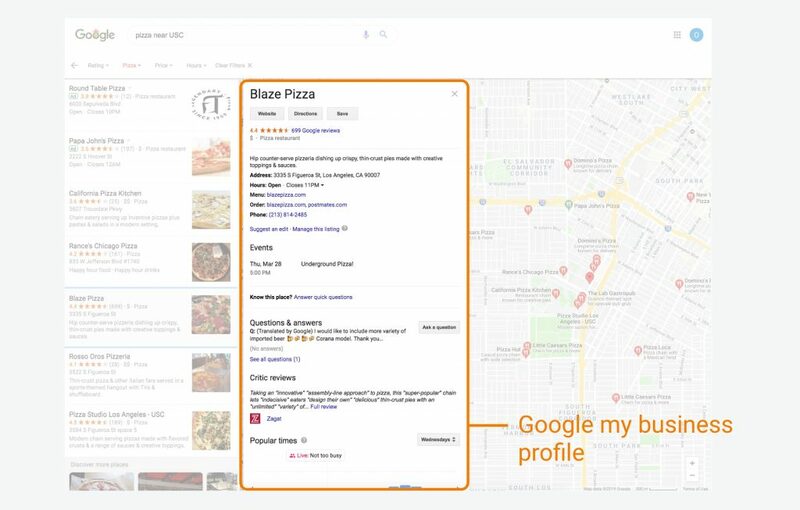 When customers search for your business on Google, the first thing they will see is your business’s knowledge graph on the right side of their screen. Information about your business such as hours of operation and phone number is displayed clearly, along with your business’s overall review rating. 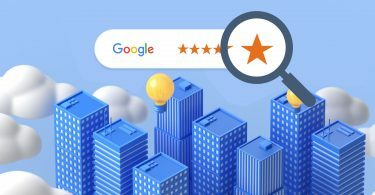 Your business’s Google review rating will also be displayed clearly, along with ratings from other review sites such as Facebook, Yelp, and BirdEye. Google reviews allow customers to rate businesses out of 5 stars. The business’s overall star rating will be the cumulative average of these star ratings. As you no doubt know by now, Facebook is the biggest social network in the world. It’s estimated that Facebook has over 2 billion monthly active users. While Google dominates search, people constantly check Facebook to see how their friends are doing. But that’s not all. Facebook users can “like” business pages. Businesses can get discovered by new customers by getting into News Feeds. Facebook has a different rating system than Google. Last year, Facebook reviews went through a shift. Previously, Facebook has a 5-star rating system similar to Google. However, last year Facebook decided to change their format and shift to a binary review system. Instead of the rating a business out of 5 stars, customers now only have two options: Recommend or Not Recommend. This change is being rolled out slowly. It’s possible that some businesses can still be rated out of five stars. However, all businesses will inevitably shift to the new binary system. Here’s where things get a little bit complicated. Even though Facebook has shifted away from the 5 stars system, businesses overall rating is still out five stars. Facebook has stated that this overall rating is based on past star ratings as well as current Recommend/ Not Recommend ratings. It’s still not clear exactly how the binary ratings contribute to overall star ratings. Just as Google has a search algorithm, Facebook has an algorithm to determine what appears on the news feed. Again there are a few signals that Facebook’s algorithm uses in determining your brand’s credibility. Though nobody knows exactly what the Facebook algorithm is, we do know that businesses can show up more on the news feed when Facebook deems them credible and sees that customers are spending a lot of time engaging with the page. It seems that this shift has a slight effect on the effectiveness of Facebook review solicitation. Before the change from star rating to Recommend/ Not Recommend, about 12% of business review requests turned into actual reviews. After the change, review request conversions dropped to around 10%. The first thing you should do is claim and update your Google My Business Profile. Though this might sound obvious, it’s estimated that around 44% of businesses have not claimed their My Business profile. Remember, Google’s algorithm is meant to favor businesses that look trustworthy. Part of this is your business having accurate information available online. Most of the time, businesses just need to claim their Google My Business profile. If you can’t find your profile, you might need to create a new account. Once your profile is claimed, you can make changes to make it easier for customers to discover your business. Add high-resolution images, correct contact information, accurate hours of operation, and news and offers. This will help your business look more trustworthy both to customers and Google’s search algorithm. Just as updating your Google My Business page helps your business’s visibility when it comes to search engines, updating your business’s Facebook page will help you get discovered on News Feeds. Remember that Facebook’s algorithm is partially based on your page’s credibility. Lots of existing businesses have unclaimed Facebook pages. 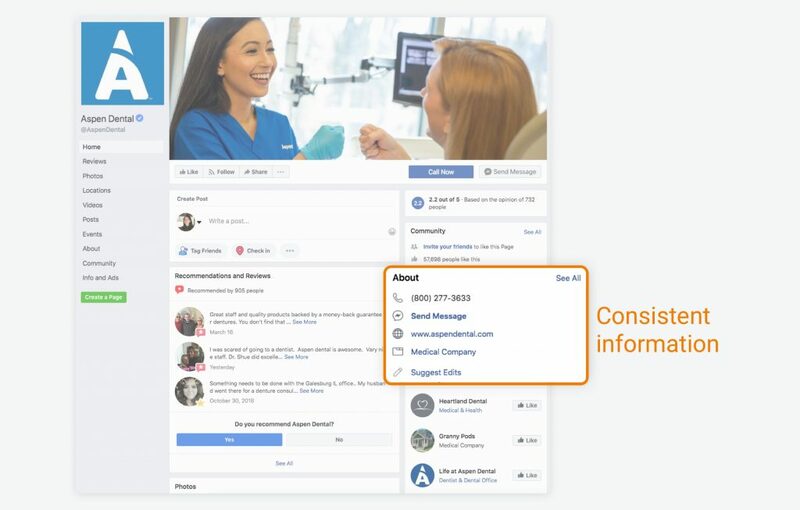 Claim your business’s Facebook page and once again, add high-resolution images, correct information, accurate hours of operation, and news and offers. Remember to make sure that your business’s listings are consistent across both profiles, as well as throughout all your other business profiles throughout the Internet. Consistent listing information will help your business rank higher on Google. Even a difference in how street abbreviation can hurt your Google in terms of online visibility. For a free scan of your business’s listings through the Internet, click here. The more reviews you have, the more trustworthy your business looks. The more trustworthy your business looks, the more likely you’re business will show up on search queries and News Feeds. That’s not the only benefit. Most of the time, the customers who are motivated to leave reviews are those who had extremely negative experiences. 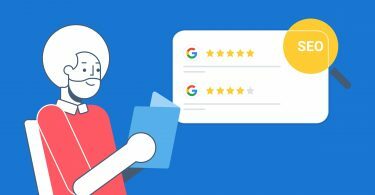 By soliciting reviews, businesses can fight the inherent negative skew that can hurt their review profiles. Both Facebook and Google allow businesses to solicit reviews from customers. There are a few ways you can do this. You can ask for reviews in-person or give customers a mobile kiosk where they can leave reviews themselves. At BirdEye, we’ve found that sending customers review requests via text and email works effectively. But it’s not as simple as just sending a few texts and suddenly getting a massive influx of reviews. Here are a few tips to ensure that your review solicitation efforts are effective. Everything in life comes down to timing. Review solicitation is no exception. The optimal time to ask your customers for a review is the same day the sale is made and the purchase is still fresh in their minds. If you ask them for a review a couple of weeks later, they probably won’t be nearly as motivated. Ask all of your customers for reviews. Don’t just send review requests to a cherry-picked group who you’re certain will give you positive reviews. First of all, this is against Google’s policies. 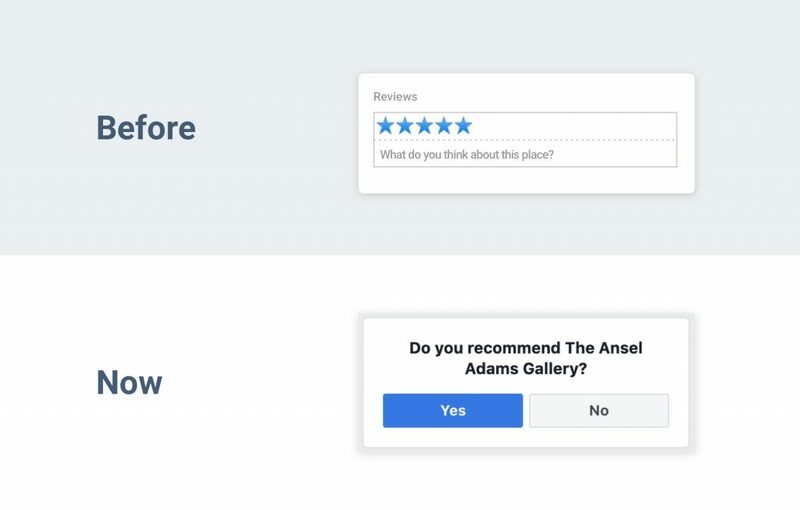 This kind of “review gating” has been prohibited because review pages are meant to provide an authentic picture of how customers feel about your business. As part of this policy, both Facebook and Google do not allow business to give incentives to customers in exchange for leaving reviews. Research shows that providing incentives leads to biased reviews, so do not do this. If you are discovered, your business will be penalized. This penalty can range from the removal of reviews and the lowering of page rank. Send a direct link to your Google and Facebook profiles. The easier the process of leaving a review is for the customer, the more likely they are to complete it. Telling a customer to find you online and leave a review requires quite a lot of work on their part. They need to go to the trouble of finding your business’s social pages before they can even leave feedback. A lot of customers are not going to finish this process. Instead, email or text a direct link to your customers so that all they have to do is click the link and fill out the review form. 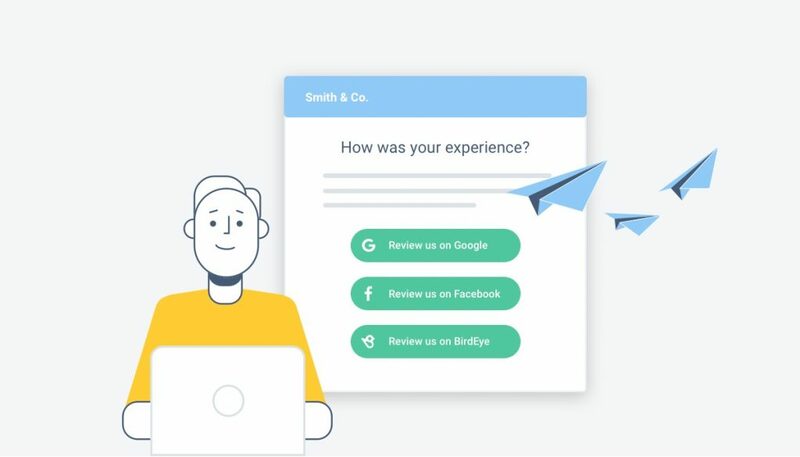 Take control of your business’s Google and Facebook review pages with BirdEye. BirdEye’s all-in-one dashboard allows you to get more reviews, respond to customer feedback, track your competitors’ reviews, and more. Watch a demo to find out what BirdEye why over 50,000 businesses use BirdEye to drive growth and get new customers.